The video was filmed by TK McKamy, with help from Midland's own Cameron Duddy. 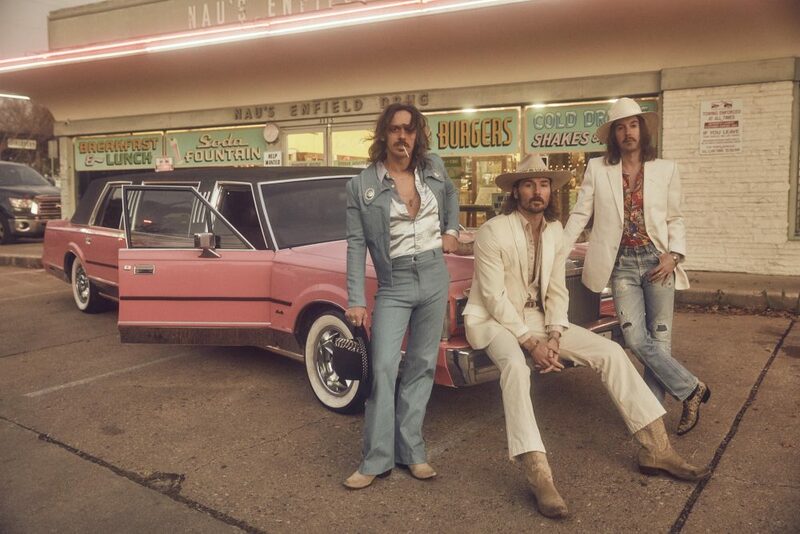 Midland transport listeners back in time in the throwback video for their new single, “Burn Out.” Filmed in one take at Billy Bob’s in Forth Worth, Texas, “Burn Out” has the reigning ACM New Vocal Group of the Year performing in the middle of a dance floor at the famous honkytonk as a couple’s relationship dissolves around them. The video for “Burn Out” is inspired in part by the 1980 film Urban Cowboy, which starred John Travolta as Bud and Debra Winger as Sissy. In “Burn Out,” a bartender is confronted by an ex who apologizes after cheating on her. Still not taking the hint that things are over, he continues to heckle her throughout her shift. All the while, Midland’s Mark Wystrach looks on. 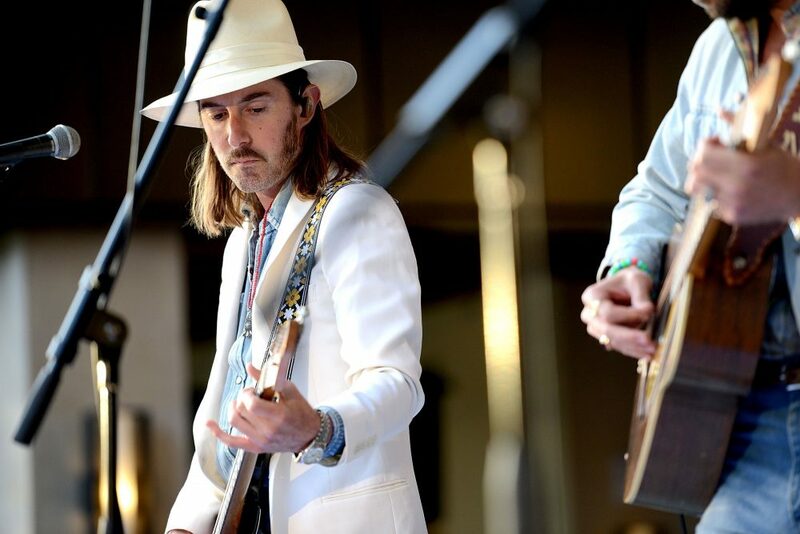 The video was directed by TK McKamy and Midland’s Cameron Duddy. 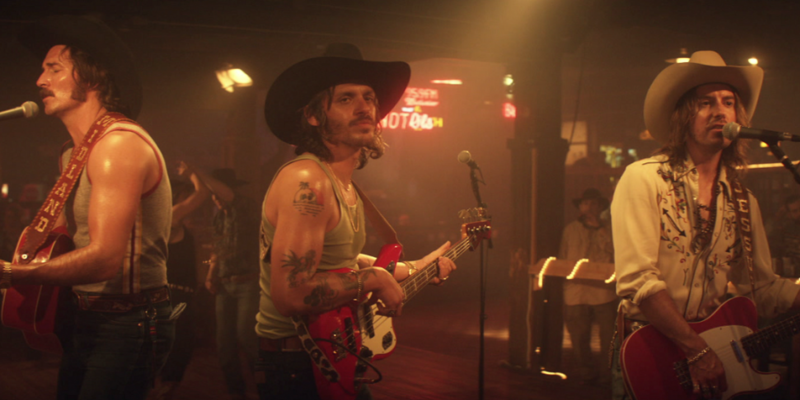 It was filmed in one continuous shot, showing Midland in the center of the dance floor as couples two-step around them. Mid-set, the bartender and her ex get into a fight on the dance floor and after the man is escorted out of the venue, Wystrach lightens the mood as he walks up to serenade her. 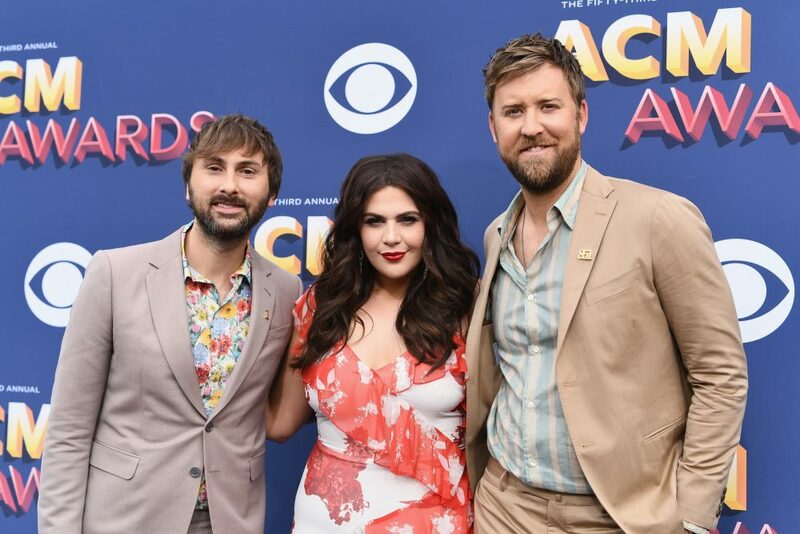 “Burn Out” was written by Midland with Shane McAnally and Josh Osborne. It is the group’s third single from their debut album, On the Rocks, released last year.